Serving Lunch 11:30am - 5pm. Dinner 5pm - Midnight. Cheers to a Mimosa Bar! Mimosas are the perfect brunch beverage. They are light, sweet, and tasty. Whether you’re having a brunch at home or brunch out on the town, a mimosa is the perfect drink to wash down your meal. 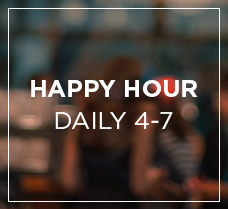 Learn more about how to enjoy a mimosa bar by reading on! If you are assembling a mimosa bar at home, there are a few steps to take to complete your bar. The first step is to pour your juices into clear bottles. Clear bottles help individuals see the color of the juice they are pouring. If you are making mimosas in different flavors, guests will be able to tell the flavor of the juice by looking at the color inside the glass. You can also label the glasses to help your guests further. Some popular mimosa flavors include peach, orange, and kiwi-strawberry, so stock up on these juices to prepare your bar. 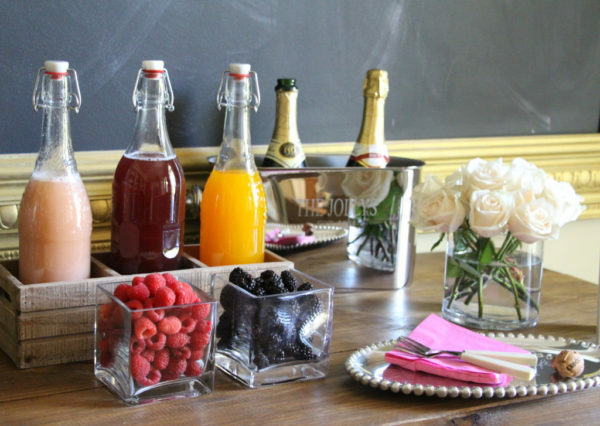 The next step in preparing a mimosa bar is popping the champagne and prosecco wine. Keep the alcohol next to the juice in ice buckets to keep them cool and easy to access. By keeping the juice and alcohol separate, your guests can pour the beverages themselves to decide how strong or weak they want their drink to taste. If you don’t feel like setting up your own mimosa bar at your home, have some mimosas at B Square Burgers + Booze! Enjoy brunch at our location to sip on bottomless mimosas and sangrias. At B Square Burgers + Booze, we serve brunch every weekend on Saturdays and Sundays from 11 a.m. to 3 p.m. Bring your friends and loved ones to B Square this weekend for mimosas and delicious food! Find B Square at 1021 E. Las Olas Restaurant in Fort Lauderdale. We hope to see you here soon! Sign up now to get the latest news on food and drink menus, special offers and events. Don’t miss out. Do you have what it takes to B a part of the BSquare team? Send us your resume. We'd love to hear from you. © 2019 BSquare. All rights reserved.